We’re always on the look out for cool and up-and-coming brands so when An from Glower contacted us about their unique designs for female riders we’re really pleased she did. Glower puts the fun and adrenaline of a ride down a mountain into their unique designs each hand printed in their workshop in Farnham, Surrey onto carefully selected fair wear clothing. Glower have researched the environmental impacts of their production process and have made choices to limit this wherever possible with garments made from environmentally friendly cotton or recycled materials. 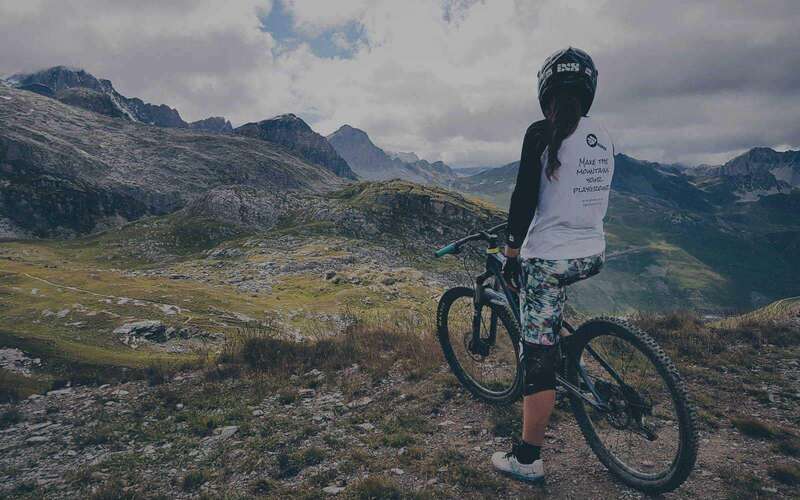 With the outdoors and active pursuits in mind Glower have come up with a collection of brilliant designs inspired by mountains, cycling, snowboarding and music printed onto T-shirts, baseball tees, sweats and hoodies.